Experience the Difference with the most advanced technology in Laser Hair Removal Technology. Armed with the Soprano Ice, our Certified Medical Aestheticians provide the highest level of comfort, safety and result driven treatments. 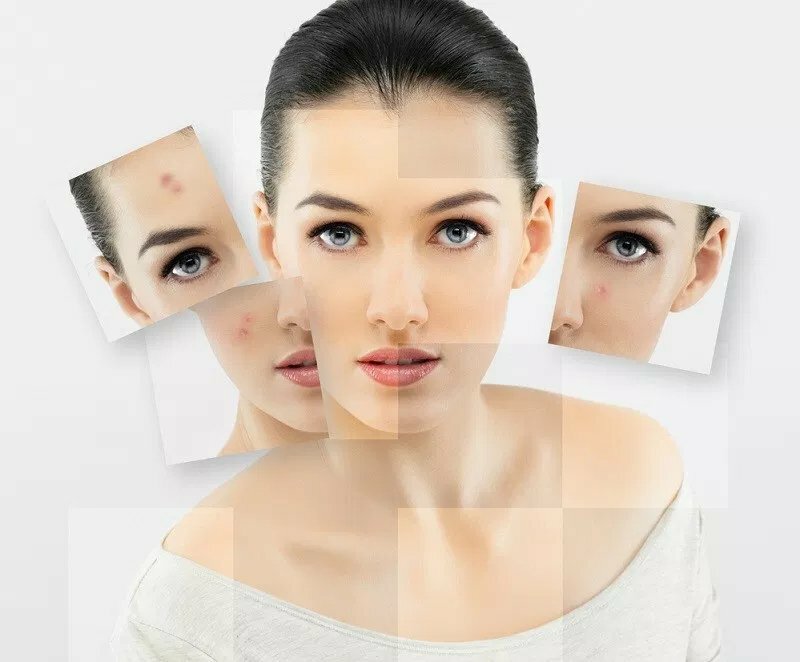 Get Hair Free With Laserlicious! HAVE THE SOFT & SMOOTH HAIR FREE SKIN YOU HAVE ALWAYS WANTED! WE SPECIALIZE IN ALL SKIN TYPES. Take advantage of our Body Contouring and Cellulite Treatments. Cellulite is a condition in which the skin has a dimpled, lumpy appearance. It usually affects the buttocks and thighs but can also occur in other areas such as the buttocks and arms. Cellulite occurs when fat deposits push through the connective tissue beneath the skin. EyEnvy is a breakthrough formula that improves the length, volume and thickness of your eyelashes and eyebrows. Clinical studies has shown that EyEnvy helps improve the length and density of your own natural lashes, and users were excited to see an improved appearance of their eyelashes and eyebrows in only 4-6 weeks. 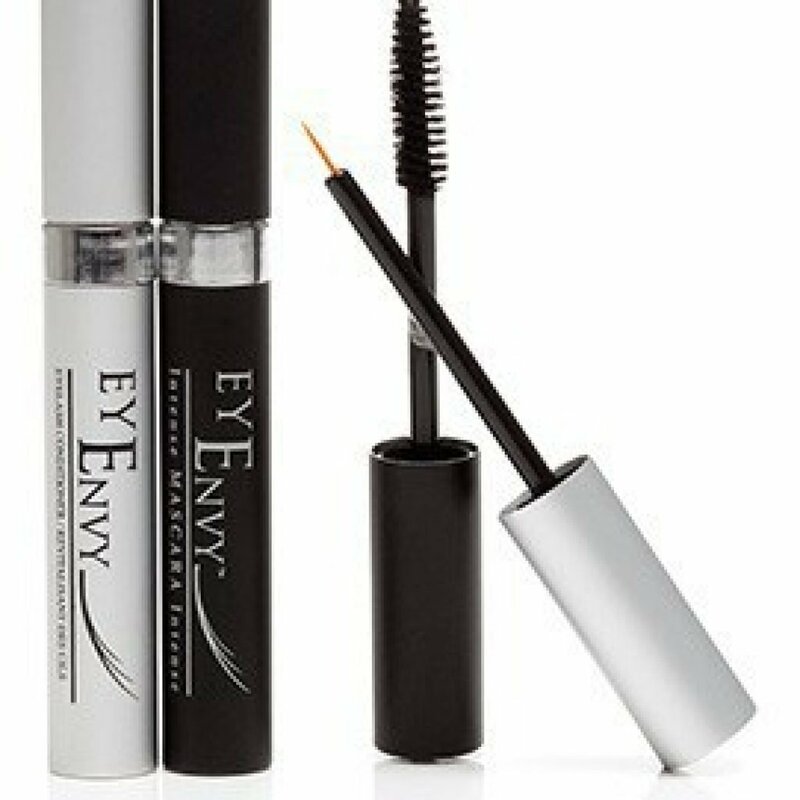 We Also Carry Enenvy Mascara! 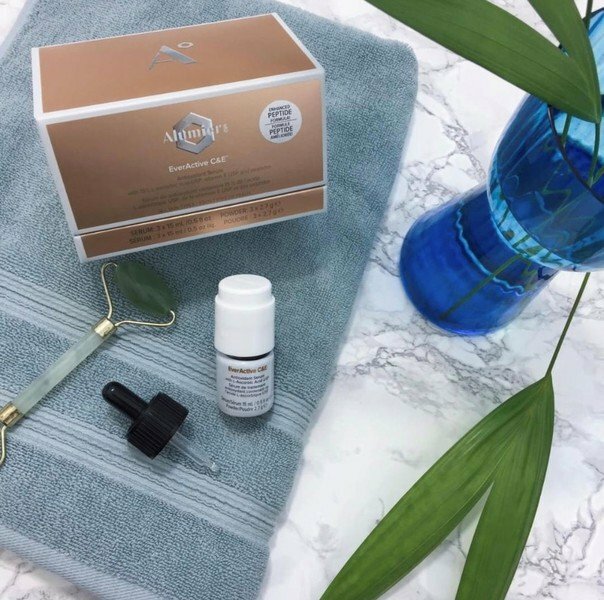 With the addition of Myristoyl Pentapeptide-17 (a keratin boosting peptide), our formula not only conditions, but helps in the lengthening of your own natural lashes. Our brush’s criss-cross design separates each lash working on volume and thickness.